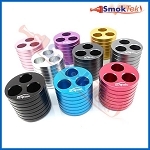 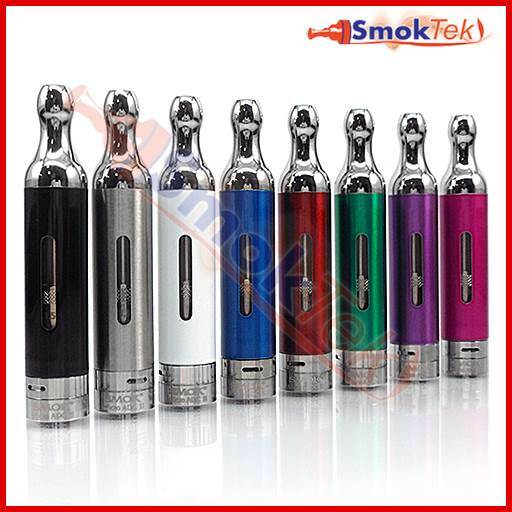 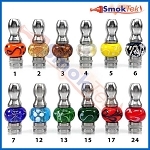 The Smok Micro Core ADC II is a bottom dual coil clearomizer with 2 ml capacity. 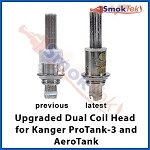 It is similar in looks to the ARO BCC, but features improved "M-core" coils that reduce wicking issues and ensure nice, clean flavor from your e-liquid. 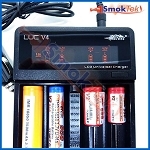 The Micro Core ADC II also has adjustable airflow control! 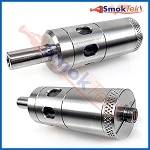 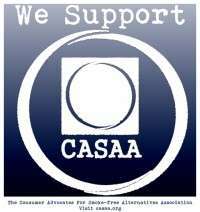 To adjust, simply twist the airflow control ring to expose as much of the slotted airflow holes on either side of the clearomizer as you prefer. 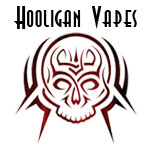 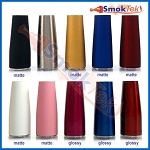 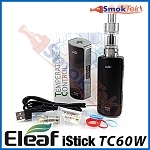 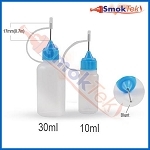 This clearomizer is very easy to maintain and clean. 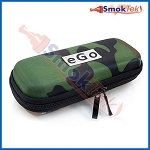 It features pyrex glass and has a window, which allows you to see how much e-liquid remains. 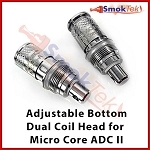 The Micro Core ADC II is eGo threaded. 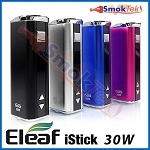 It will work with most eGo style batteries on the market. 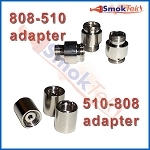 To use it with a 510 threaded device, you will need an eGo-510 connector. 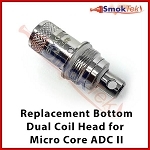 The Micro Core ADC II is very easy to refill - simply hold the clearomizer upside down, unscrew the bottom, tilt slightly and fill with e-liquid (do not fill through center airflow tube.) 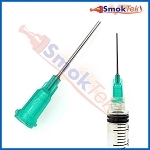 A needle-tip bottle makes the task effortless.